If you’re bored of your friends and family, how about connecting with a few strangers to spice up your Facebooking? The social media site is testing a new feature that displays interests you have in common with people you aren’t connected to – people who might be commenting on your friends’ posts or pictures, for example. As CNET reports, the idea is that if you share something in common with a person – maybe you’re in the same public Facebook group, or you went to the same college, or you work for the same company – then that shows up alongside that person’s name. Perhaps conscious of the current conversation around user privacy, Facebook is keen to emphasize that only information that’s currently visible on your profile will be used. In other words, other people can only see this type of data if it’s set to be visible by anyone or by friends of friends on your Facebook page. Apparently Facebook wants to prompt conversations that might not otherwise happen if you didn’t know someone is from the same community as you, or has the same interest in antique pottery, or whatever else Facebook is digging into. The trial run of the feature is currently limited to a select number of users in the United States. 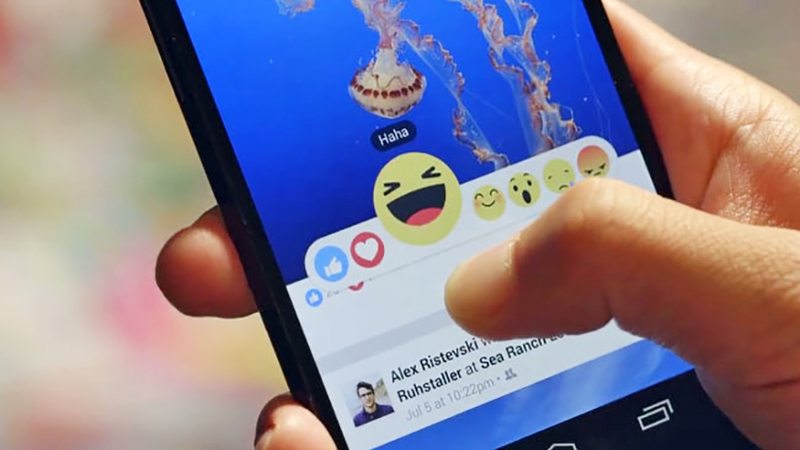 It remains to be seen if and when the feature rolls out for everyone, but Facebook is constantly testing out new ideas and tools as it tries to keep user engagement high. A significant number of users are reportedly ditching their Facebook accounts as they look to take their social networking elsewhere or just cut it out all together.